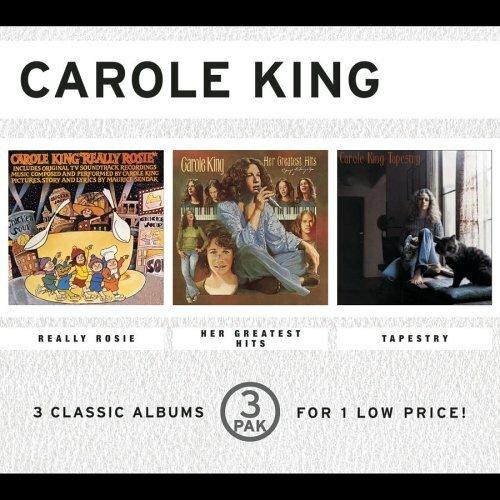 Carole King - Really Rosie/Her Greatest Hits/Tapestry by Sony at WA Tunes. Hurry! Limited time offer. Offer valid only while supplies last.